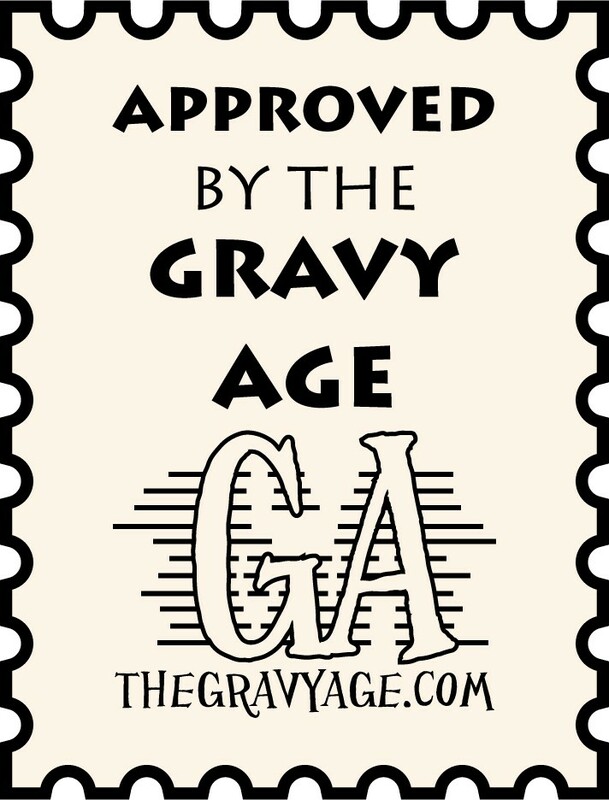 The Gravy Age is a site for comics, movies and some things that are not comics or movies. We host a biweekly podcast, with all sorts of new stuff coming in the future. The Gravy Age consists of a guy named Chris, and a guy named Kris. And occasionally a dog named Kirby, who is a regular contributor to the podcast. The podcast is available on Stitcher or iTunes and of course it can be found here.